The other personal introduction stories (Kari I & II, Mikko, Migs) were so entertaining that I owe it to the format to scribe my own. 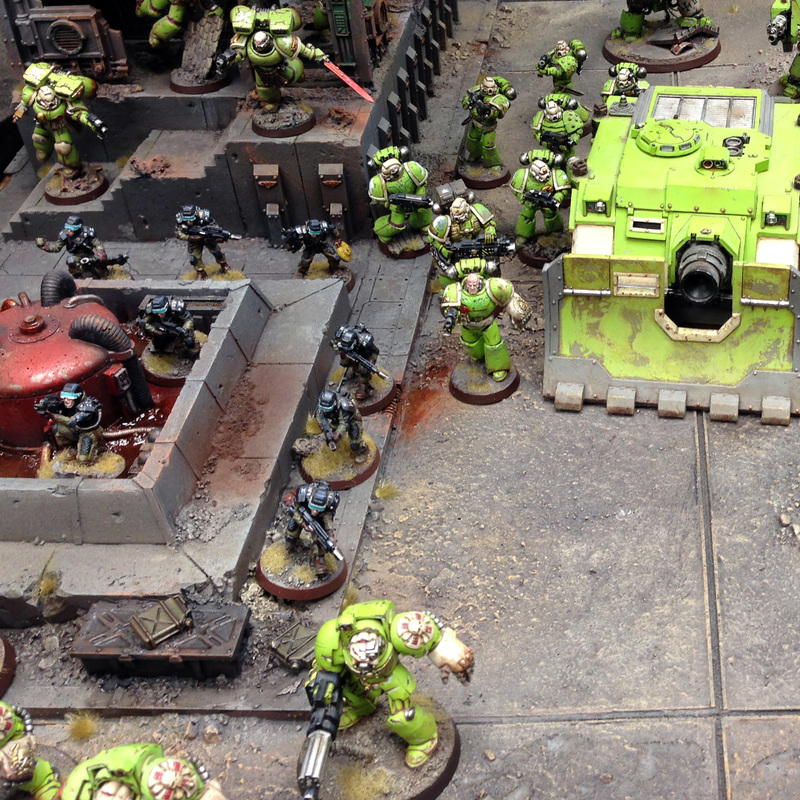 Hopefully I can provide some insight to why the miniatures are as they are, and what to expect. Personal motivations and traits always tend to shine through from one’s work. I guess my story reads as very ordinary for my generation. Born 1988 to a farm village next a modest town in south-eastern Finland, I moved to a slightly bigger town to study, to the capital to work, and to the UK to study some more. Only the most known successes of popular culture ever make it to the hinterlands, so my childhood was emblazoned with the hall of fame 90s visual concepts. What I can vaguely remember doing as a child was always constructing fantasy worlds on the yard out of sticks and stones an disappearing for hours on end to find suitable parts. The other mischievous hobby was taking apart whatever I could after learning to use a screwdriver, most importantly (because I still get reminded of it) a cuckoo clock. Biggest visual impacts, core-memories if you will (go see Pixar’s Inside Out), include the release of Star Wars Special Editions in 1997. I was under ten years old at the time, and quite cool about the fact that I had already seen the PG-13 Jurassic Park. But nothing could have prepared me for the shock and awe of the decrepit faraway universe by George Lucas. The moment was a complete turning point for my interests, and science fiction was here to stay. Star Wars micro machines also provided a sense of scale to the world-building hobby. 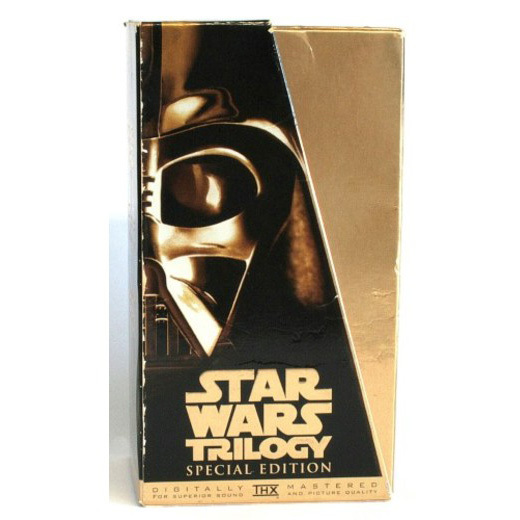 I still keep this VHS box set as a treasure. 2001 saw the release of Fellowship of the Ring, and everyone was suddenly interested in fantasy. At the time I was 13 and used to sneak out with friends to explore the town once in a while. In a shady block of my hometown we stumbled upon a small boutique – no, actually, it was a dungeon – that sold role playing games, MtG cards, occult paraphernalia and miniatures. Having been a Lego enthusiast for all my conscious life, I was immediately drawn to the regiment of tiny painted elves on a moldy side table. The store owner told me that I too, could paint such fine figures, but they should be ordered beforehand, and shipment would take two weeks. 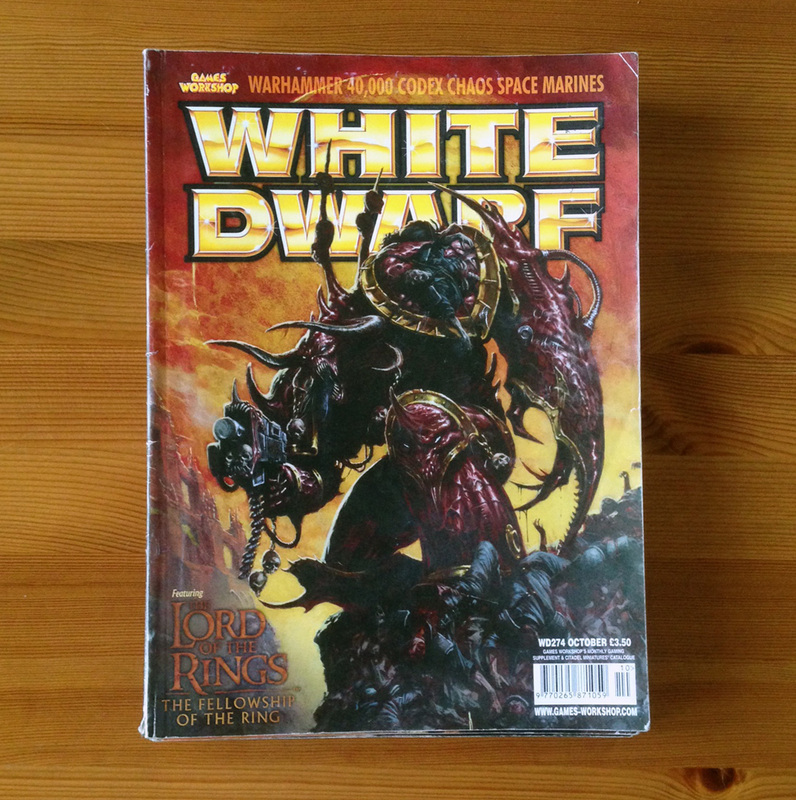 So I picked up a copy of White Dwarf, and returned the next day to place a deposit(!!) on a box of Chaos warriors. Years after I heard a rumor that the shady store also dealt snuff and booze to underage kids, and that the shopkeeper was convicted. 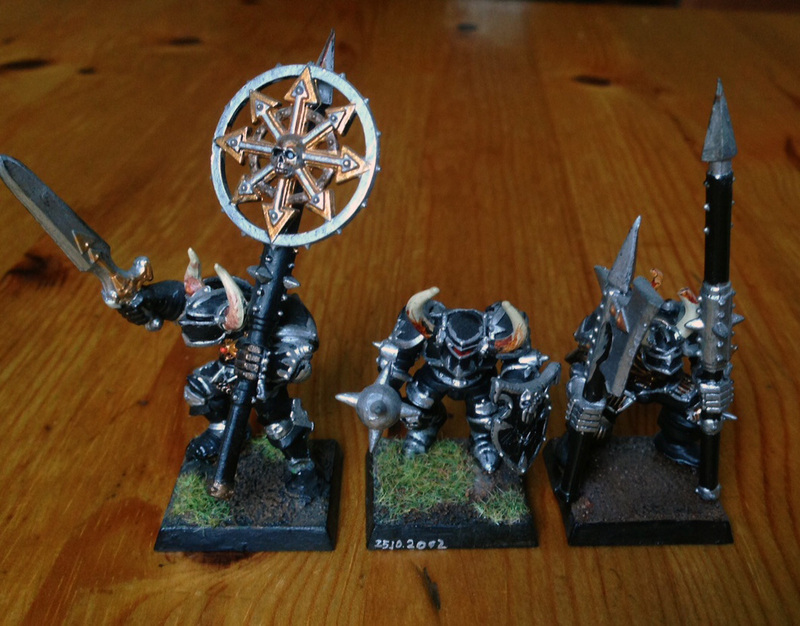 So in a very literal way, Warhammer saved me from drugs. Hard on the eyes as they may be, I’m very happy to have preserved my very first endeavor into the hobby. …and the magazine that inspired me to start! 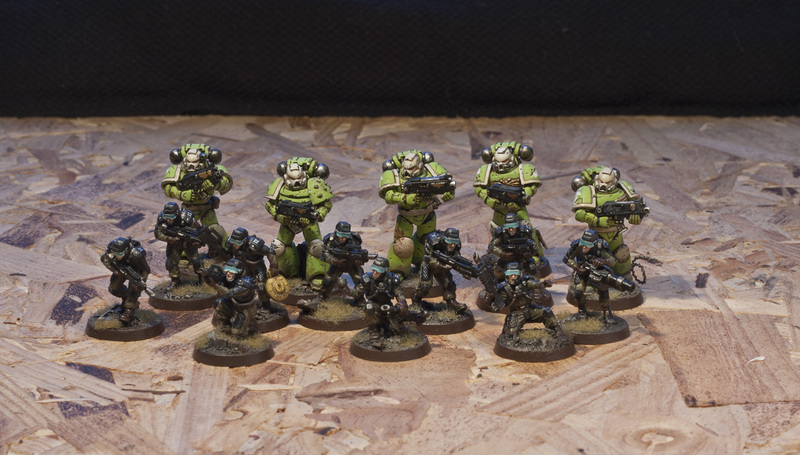 From 2002 onwards it’s been the classic journey of online forums, tournaments, countless armylists and painting. I tried various different practices of the miniature hobby. One really good aspect of this is that we can all have our own way of working. 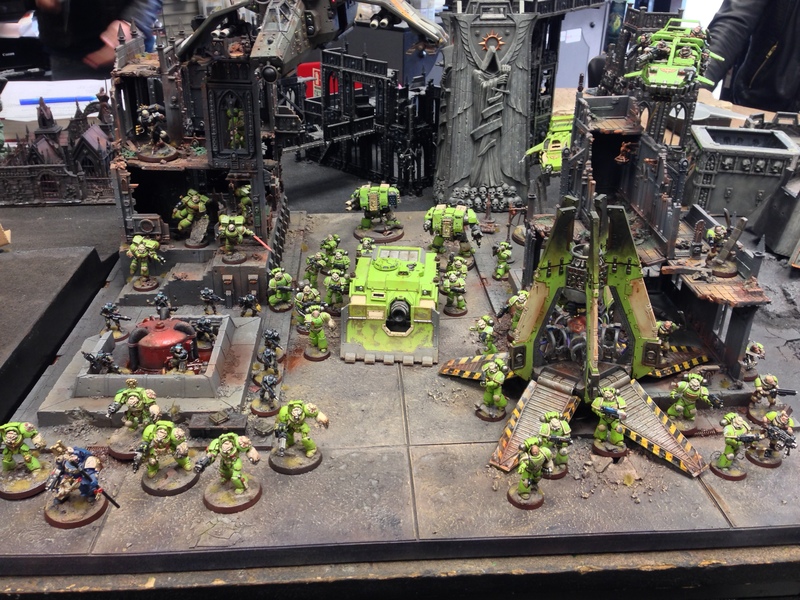 More on this later..
A couple years went by until I saw the first truescale marines, and my interest was piqued.. Shortly after Migs finished his impressive Crescent Guard army, and I knew I had to try and do better. Curiously it seems I’ve maintained this attitude for the past ten years. The scale of power armor has also been an unextinguishable obsession ever since. Thus, the Wings of Retribution were born. The project was stupid difficult. All the way from sculpting the first 5 units of power armor by hand, to the custom shade of green not available for purchase, and under-highlighting every crack by hand. But it was an invaluable learning process. 2007-2014 this was my hobby. Seven years to complete an army? Well let’s just say that after obtaining a driver’s license, there are many other ways a young man might spend time. A case of bad timing if you will. After completing the force early last year it was a bit daunting to realize that now I could do anything, and it was possible to totally reinvent the way I work. Luckily the Iron Sleet crew and some other talented artists had been available for observation for a while, and provided an excellent model. Life situations had also evolved, and the teenage approach of painting for entire afternoons had become impossible during the years. There are visible forces as to why the next step was Blind Faith and Iron Sleet, but they deserve another post altogether. 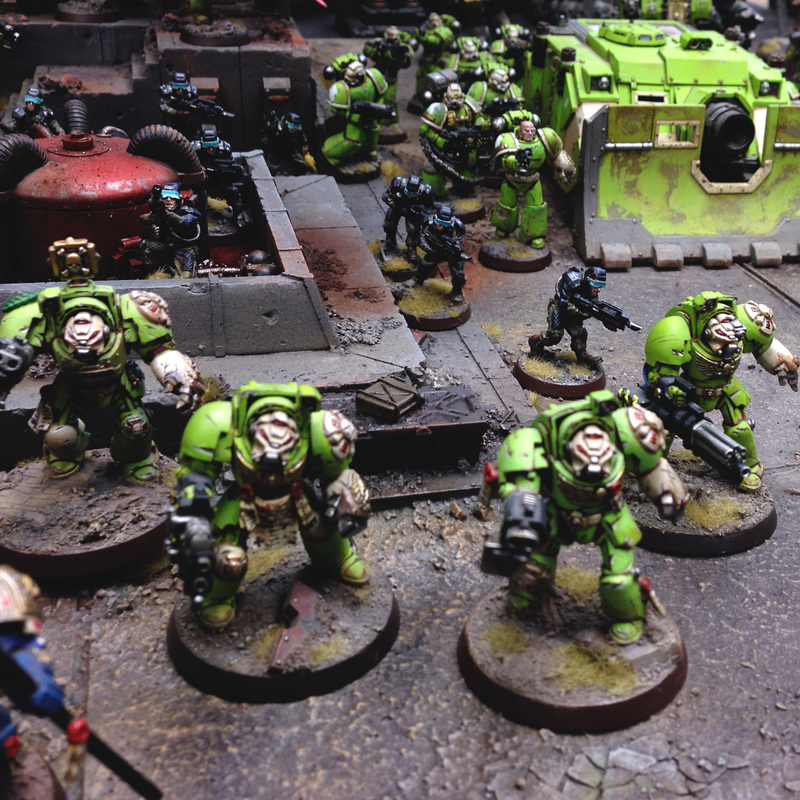 Fascinating read, and so impressed with that truescale army! I got the sci fi bug thanks to Star Wars too, but back when it first came out… I was also obsessed with creating worlds in Lego, for Star Wars toys or for plastic toy soldiers… (under my parent’s dining room table saw many battles between Germans, Brits, Italians and Americans… happy days!). Imagine my excitement when Rogue Trader was released! Anyhow, I’m rambling. Thanks for sharing dude, looking forward to more. Cheers! There’s some serious staying power in those early years. Great read and wonderful photos, Toni! It’s very inspiring to have such a talent in our ranks. 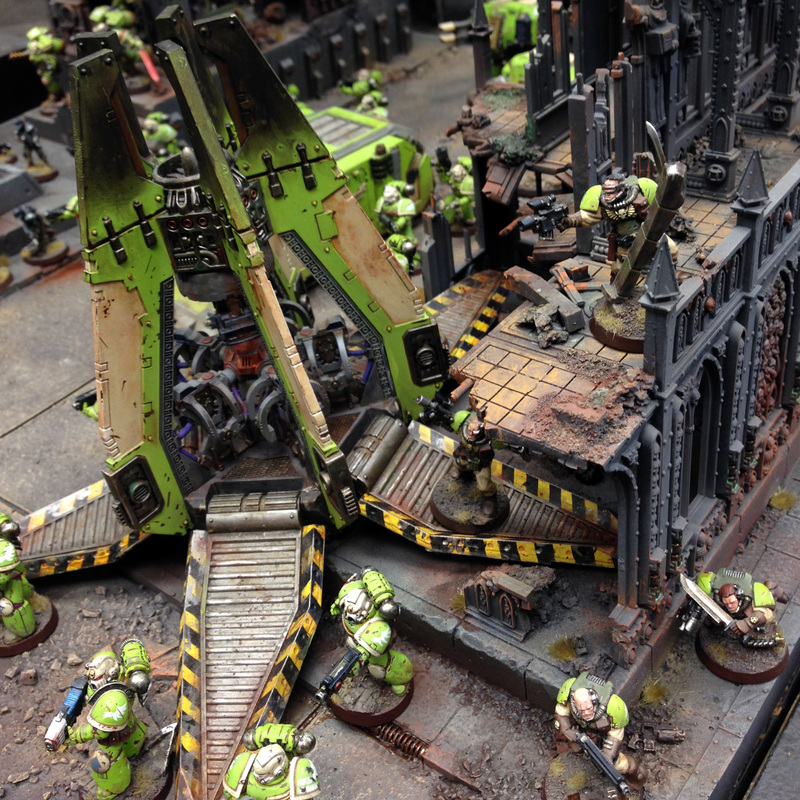 I totally missed the era of the hunchback chaos warriors, was it the fifth or the sixth ed.? I guess with that bunch the book ought to be pretty epic.. Golden era! The Wings of Retribution look stellar. But I too would love to see more of Ictus, the Prophet and their endevours! This is so cool. A lot of armies have their fluff, but each creator also has their own personal fluff as well. This really hit home for me, as I also delved into 40k for the first time around 2001-2002. And man, have things have changed since then. The reward truly is the journey, and it is one that continues. Thanks for sharing. Great intro!!! So proud and happy to have you on board Toni!